Jeremy Moskowitz Sets Our Group Policy! 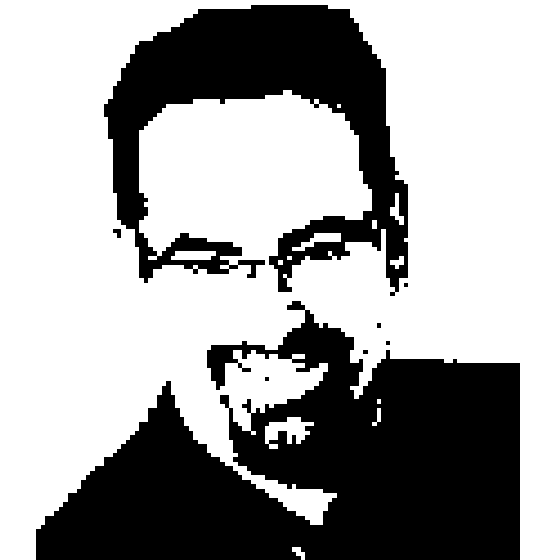 Richard and Greg talk to Jeremy Moskowitz of gpanswers.com fame about Group Policy in Active Directory. As Jeremy says, if you have Active Directory, you have Group Policy, and you might as well learn how to take advantage of it.